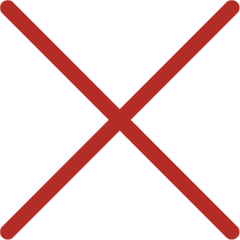 music-centric restaurant & bar that offers an award-winning menu and entertainment unlike all others. We’re a place where friends come together and great memories are made. 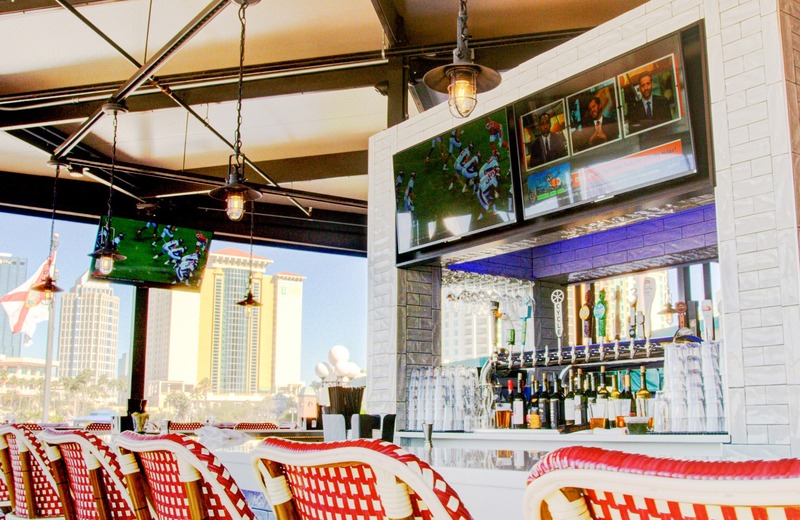 Where your favorite all-American food cravings are satisfied, great music fills the air and all the big games can be enjoyed with your friends and fellow fans. Unwind with a handcrafted signature cocktail or choose from our extensive craft brew menu that will make you feel as if you’ve reached beer heaven. Late night entertainment is our specialty and our resort style patios will breeze your worries away. 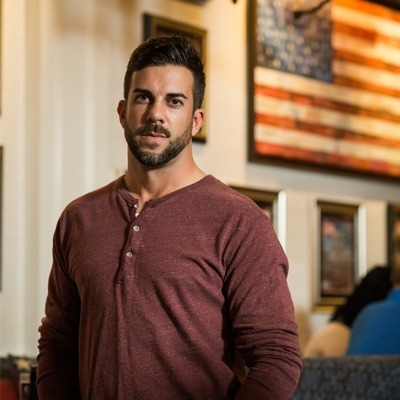 A native South Floridian, Rick Mijares is one of the Founding Members of American Social Bar & Kitchen. and development of American Social with his partners Tony Mijares and Paul Greenberg. Paul Greenberg grew up in and around the South Florida hospitality industry. 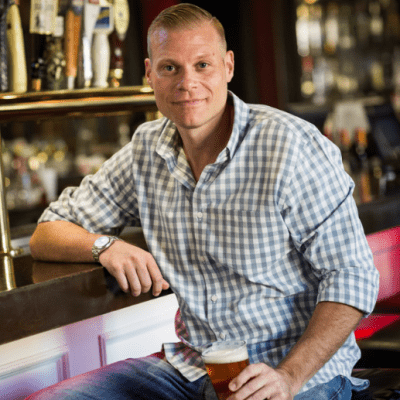 From humble beginnings as a busboy at a local pizza restaurant – to a bartender at an upscale venue – to manager and partner at two major North Florida bars, Paul knows what it takes to be successful in the hyper competitive food and beverage industry. After years of perfecting his thirst for craft beers, he played an integral role in launching his “dream bar and restaurant,” American Social. Taking a hands-on approach, Greenberg personally selects each craft beer offering, discovers exciting new signature cocktails and taste-tests every single food item. 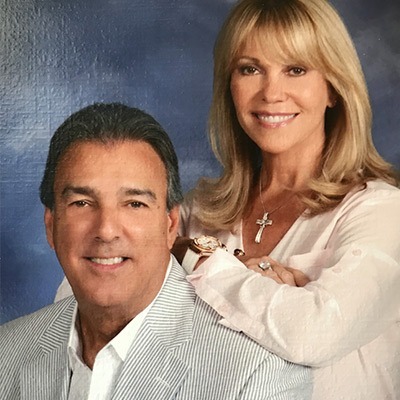 LAURIE & TONY MIJARES JR.
Tony and Laurie are founding members of American Social Hospitality Group along with their partners, son Rick Mijares and partner Paul Greenberg. With over 45 years of experience in many phases of the business industry, he is directly responsible for the growth of the American Social brand which includes new business development, the business and legal affairs of the companies and also includes finance and construction of each new operation. His wife Laurie and son Rick are primarily responsible for all interior and exterior design, décor and furnishings for each new operation and includes continual upgrading of existing operations as the brand continues to evolve.